Milk tea, Singha, milk tea, milk tea, iced latte, Chang, Singha, mojito, Chang. Two months in Bangkok and my drinking history was embarrassing (and way too full of dairy). The city is crawling with well-reputed cocktail bars, and I could sadly count the number of Negronis I’d sipped on one hand. When some freelance writing opportunities came around, I decided to focus my stories on Bangkok’s food and beverage culture. 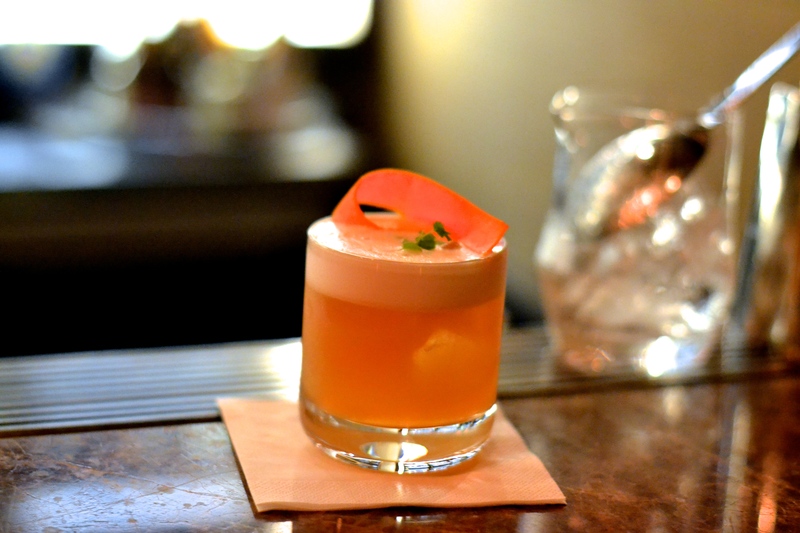 I spent all day dreaming of street food and amaro, why not write about them? First stop on my ever-growing list of places to try was U.N.C.L.E., a convenient two streets from work. The façade reminded me immediately of LA or San Francisco (until a lizard scrambled behind the neon sign). U.N.C.L.E. 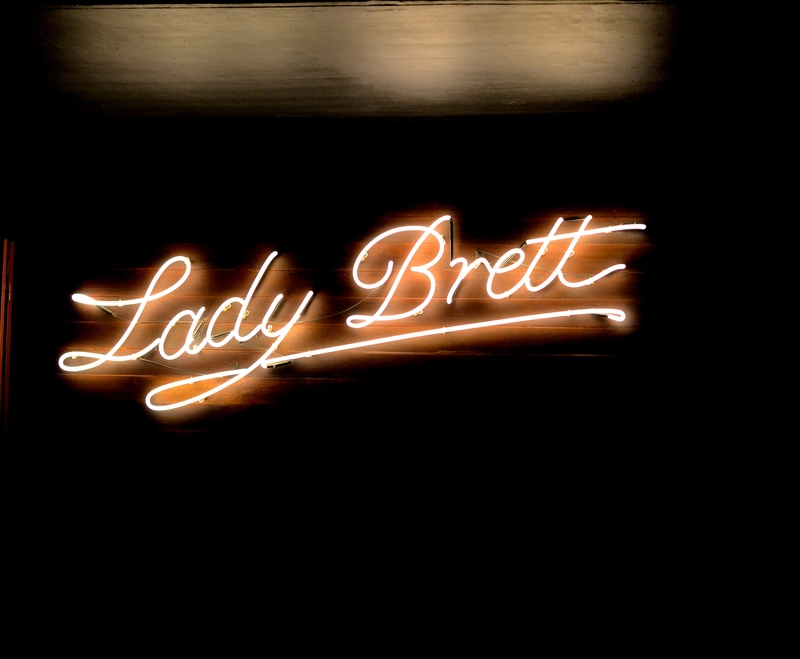 is a speakeasy tucked above Lady Brett, a tavern in the Sapparot Group portfolio. My friend Mike and I crept up the stairs to the bar uneasily, because it definitely feels like you’re going the wrong way. We successfully found the right room and grabbed spots at the four seat bar. 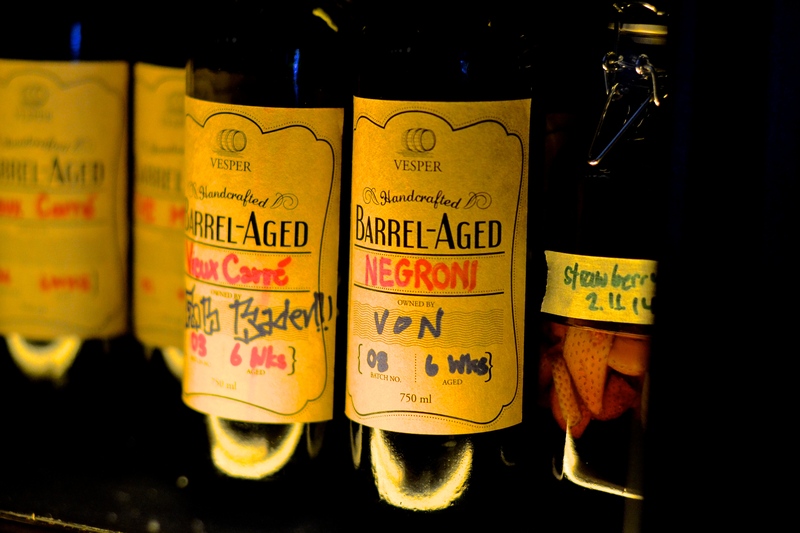 The Swedish bars owners were personally slanging drinks, and we delighted in the carefully crafted libations. A few drinks and a shot of Fernet later, we left in a happy daze. This place was leaps and bounds better than the watered-down cocktails served at many Bangkok watering holes. I would definitely be back. 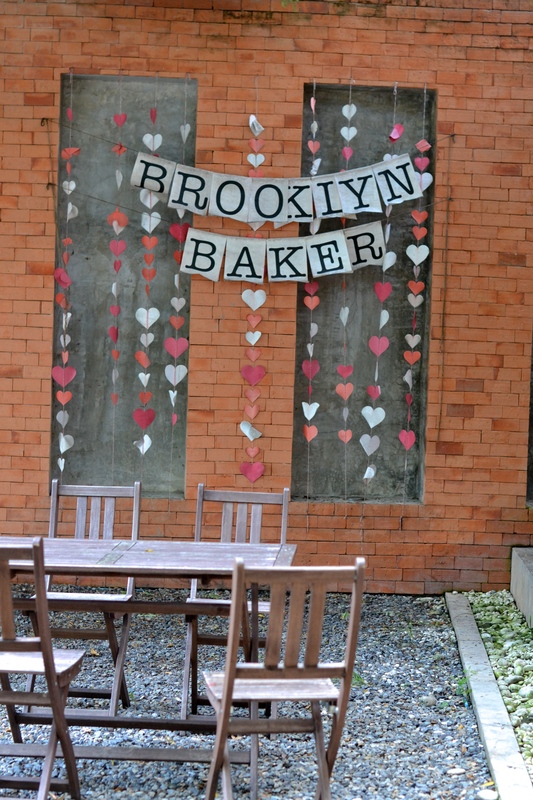 My buddy Abhi and I started Sunday right with brunch at Brooklyn Baker. We had egg-y comfort food at the restaurant, which is nestled in a relaxing spa down a street I could never find again on my own. 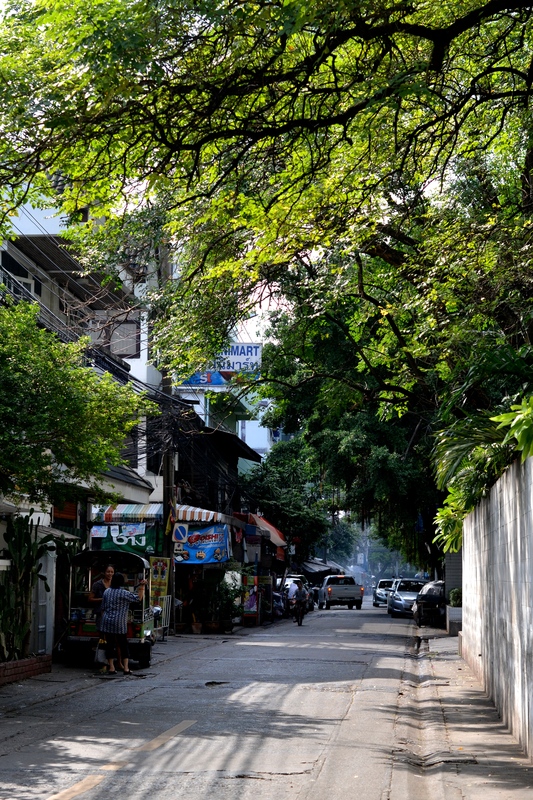 After brunch, we cut through Bangkok’s treasured Lumpink Park and I suddenly stopped in my tracks. I had seen my street food white whale – ไอติมขนมปัง, or the Thai ice cream sandwich. People told me about this wicked treat, but I had never come across it on my own. Holy mother of God this thing is good. 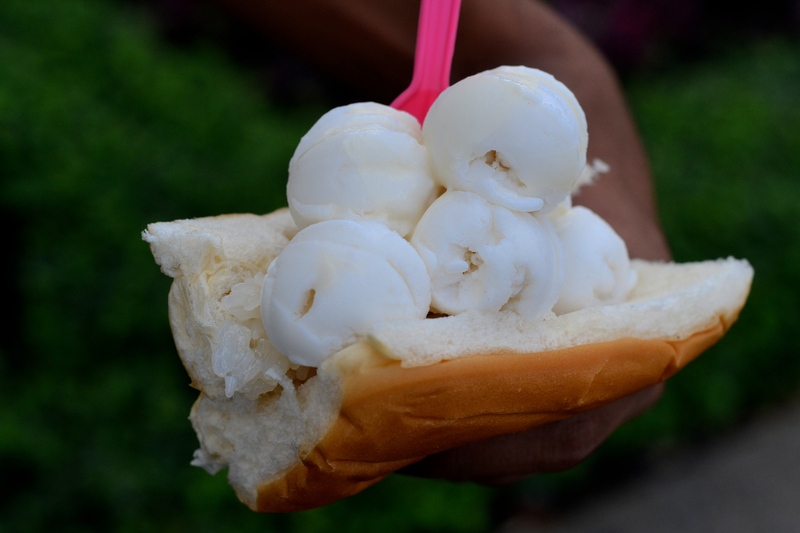 What is not to love about a white bread bun, sticky rice, fresh coconut ice cream, drizzled in condensed milk? WHAT IS NOT TO LOVE. Type 2 Diabetes? Worth it. Post ice cream sando, Abhi and I lazily walked through the park in the blinding heat. I was literally dripping sweat when we emerged on the other side of the beautiful park. 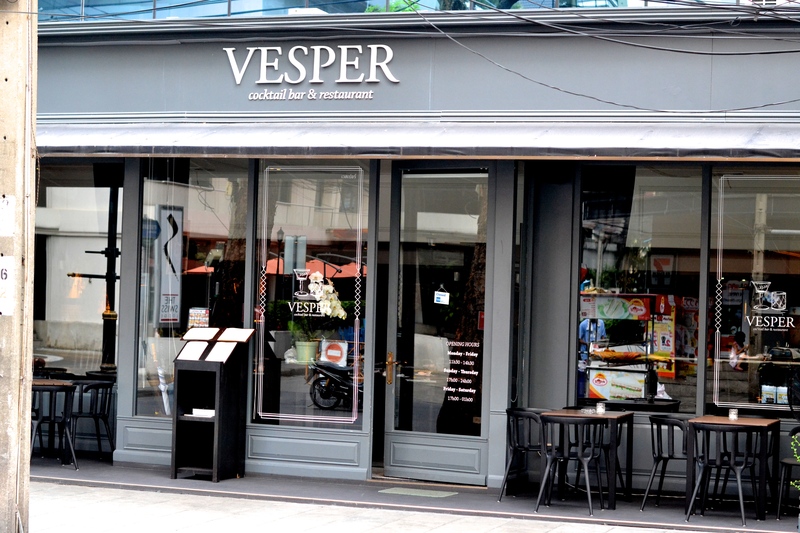 We parted ways and I went to Vesper Cocktail Bar & Restaurant. This place gets me – barrel aged Negronis, uni, antique maps. I am putty in its imaginary hands. My mission was to photograph some of the cocktails, although I was distracted by the torrential downpour of sweat I was drowning in. Being 9 million degrees outside, I was unable to cool down when I got to the swanky bar. I continued to sweat excessively throughout the shoot, soaking through the paper towels I swooped from the bathroom. Clearly my body was meant for places like France or Antarctica, not tropical Bangkok. In addition to the many other wonders (like the magical, dry ice finished War of the Roses), Vesper has a fun selection of cocktails to share that are served from a teapot. 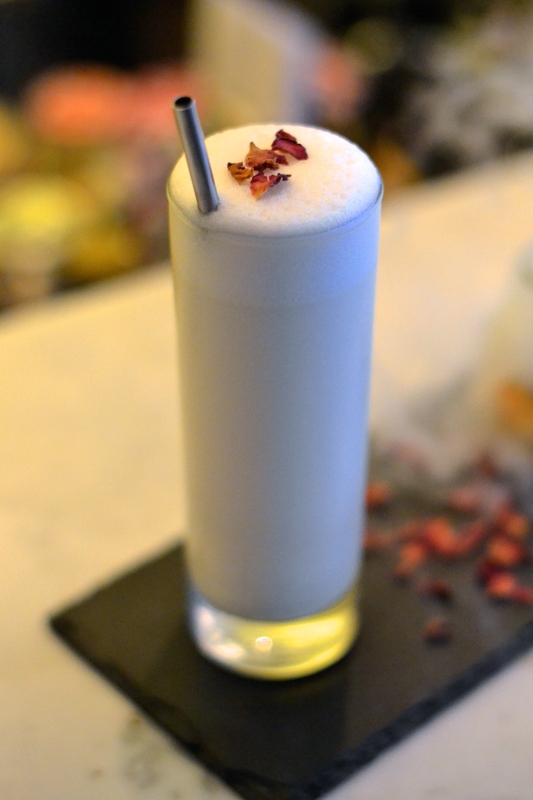 The sweaty struggle aside, I was semi-confident I got the photos I needed of the bar’s precisely executed drinks. I thanked bar manager Colin for his time and went back into the heat. Instead of being cash conscious and heading home, I went around the corner to the highly-revered Eat Me Restaurant. In an attempt to be frugal, I ordered but a snack at one of Asia’s 50 best restaurants, guzzling the complimentary mint-laced water to rehydrate. 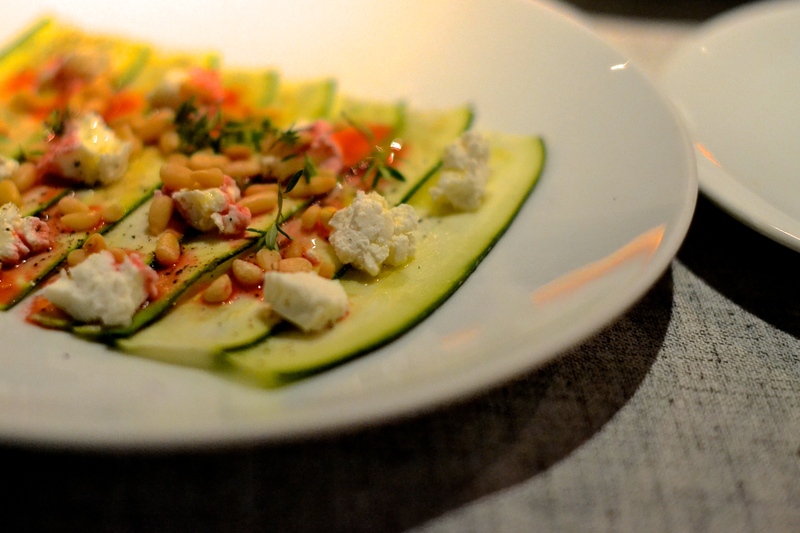 I had the delightful Zucchini Carpaccio along with most of the free bread. After spending a day and a half spending money like it was on fire, it was time to figuratively cool it on the semi-fine dining front (for at least a meal). Dinner was spent in my go-to coffee shop, Glur, where the green curry is delicious and the staff extremely welcoming. Up next on my gluttonous agenda: nahm, Sugar Ray (not the band), Bar:School, and very predictable obesity.